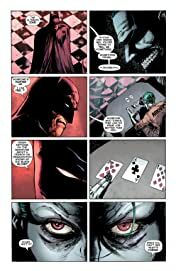 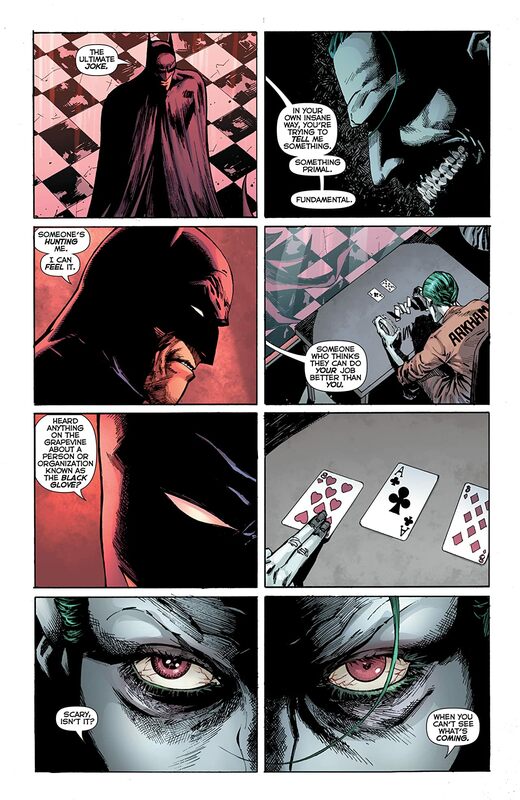 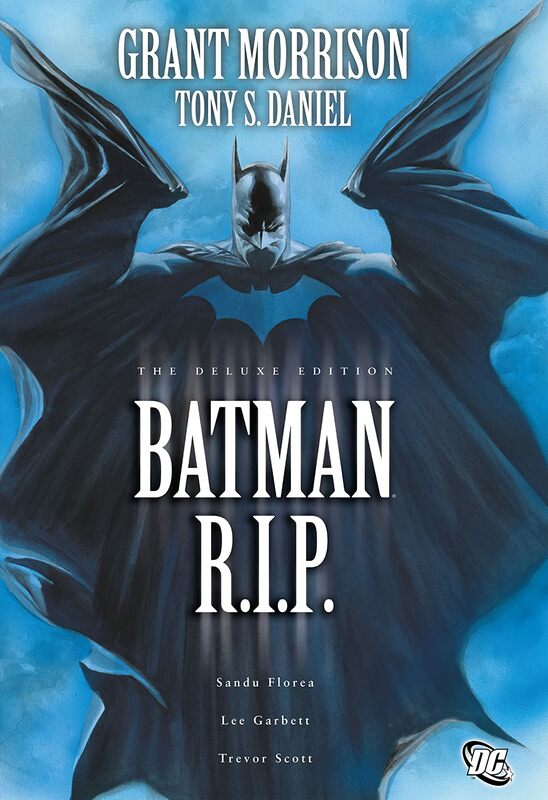 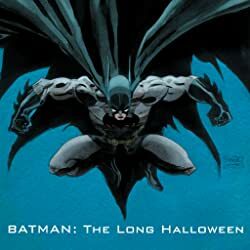 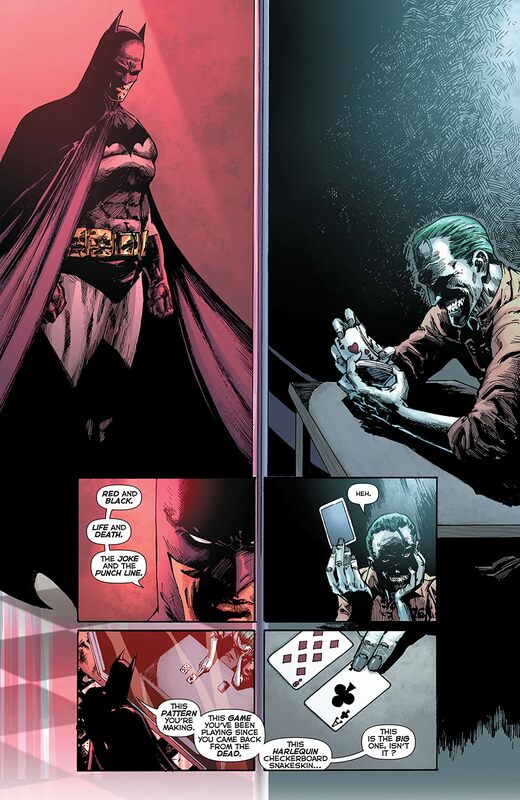 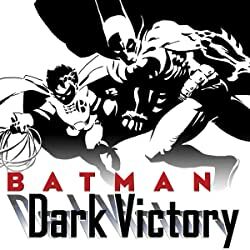 Tying into his other blockbuster stories of 2008 FINAL CRISIS and BATMAN, THE RESURRECTION OF RA'S AL GHUL, the legendary Grant Morrison confronts readers with the unthinkable ... the death of The Dark Knight. 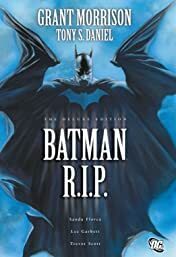 The troubled life of Bruce Wayne seems to spin out of control when his relationship with the mysterious Jezebel Jet deepens. 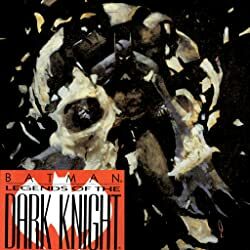 Soon Bruce Wayne drops out completely, having seemingly become the victim of mental illness, and abandons his Batman identity for a life on the streets of Gotham City. 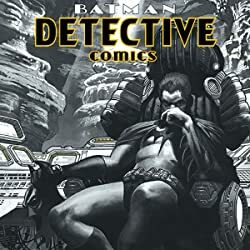 Capitalizing on the fall of their greatest foe, the Club of Villains begin a crime spree through the streets of Gotham that threatens to bring the city to its knees. 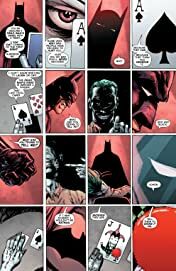 Collects BATMAN #676-683.